TMBG join forces with the Dust Bros. Produced with the Dust Bros. (Beastie Boys, Beck), They Might Be Giants and Pat Dillett. 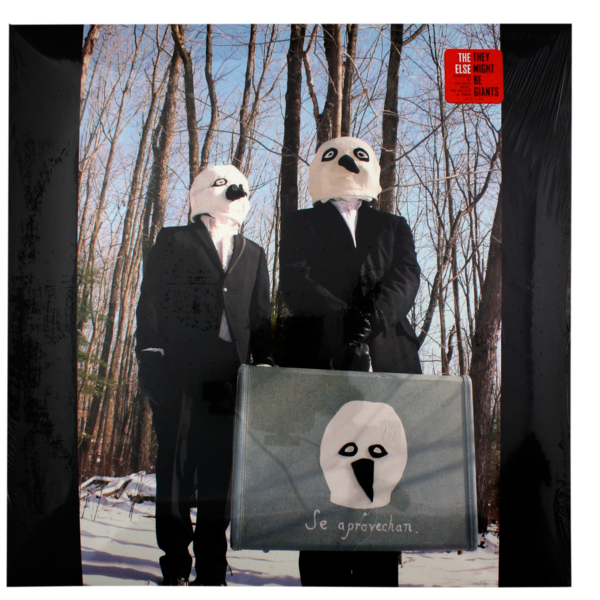 Includes “The Mesopotamians,” “Careful What You Pack,” and “Withered Hope.” Cover and album artwork by Marcel Dzama.